Lenovo has been quite aggressive about expanding its portfolio of smartphones in the Indian market since its acquisition of Motorola. It has released a number of handsets in budget and mid-range segment in the last one year, which proved to be successful with Indian consumers. 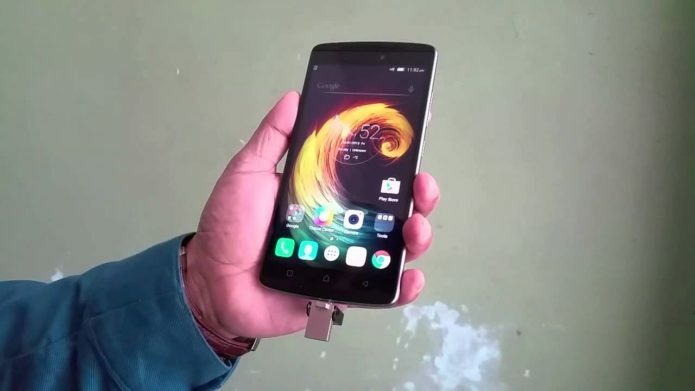 The Lenovo K3 Note, unveiled last year was a stupendous success with budget users. The device woos users with its combination of powerful hardware at an entry level price. With the Vibe K4 Note, Lenovo wants to up the ante. From the name, you would assume the K4 Note is the successor to K3 Note. However, on closer analysis, this does not quite hold true. The Vibe Moniker denotes this is actually not a budget smartphone, to begin with. The price tag is slightly more than the K3 Note, too.